Aaims Logistics Inc. is committed to maintaining a culture of health and safety for employees and clients. 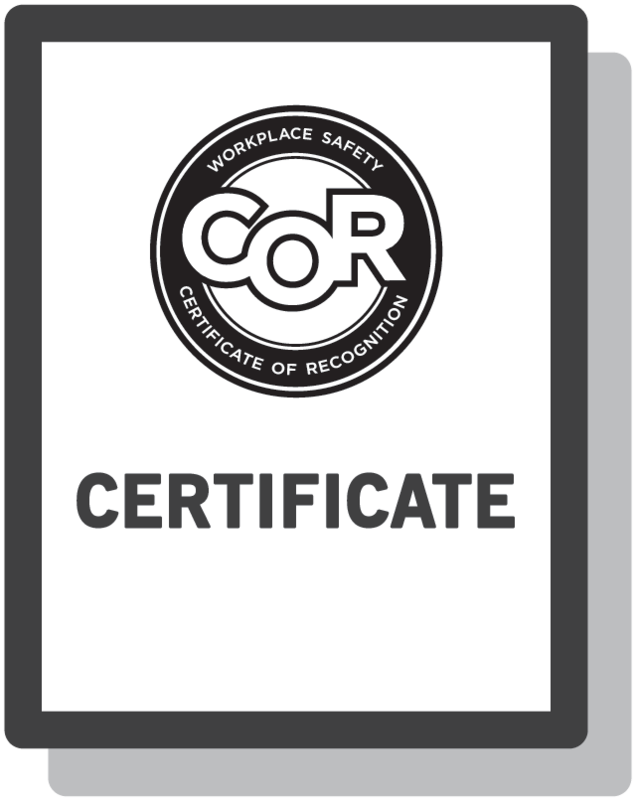 Our Safety Coordinator ensures our company’s safety practices are up to date with the current safety standards. © 2018 Aaims Logistics Inc. All Rights Reserved.